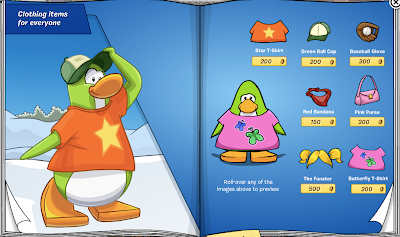 Club Penguin Cheats by Mimo777 Club Penguin Cheats by Mimo777: February 2013: Clothing Catalog! 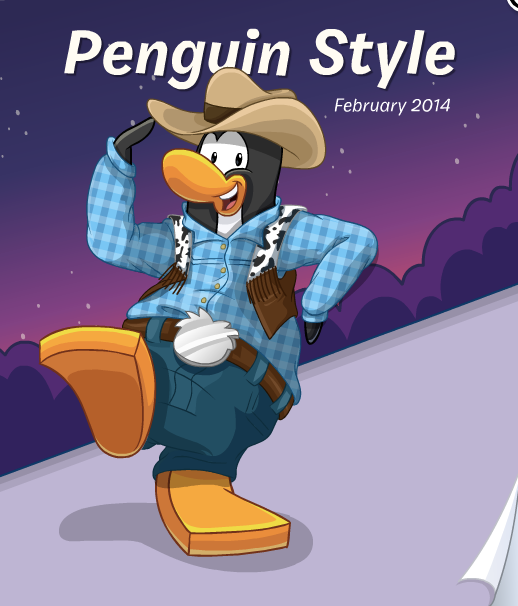 The Club Penguin Clothing Catalog for FEBRUARY 2014 is here! 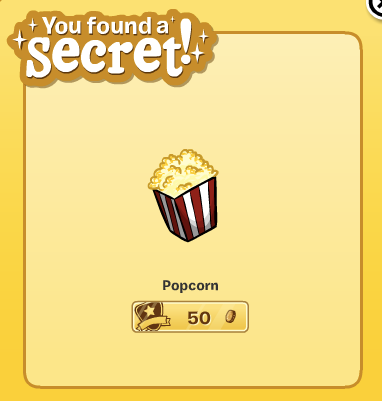 To find the first cheat, go to page 4. 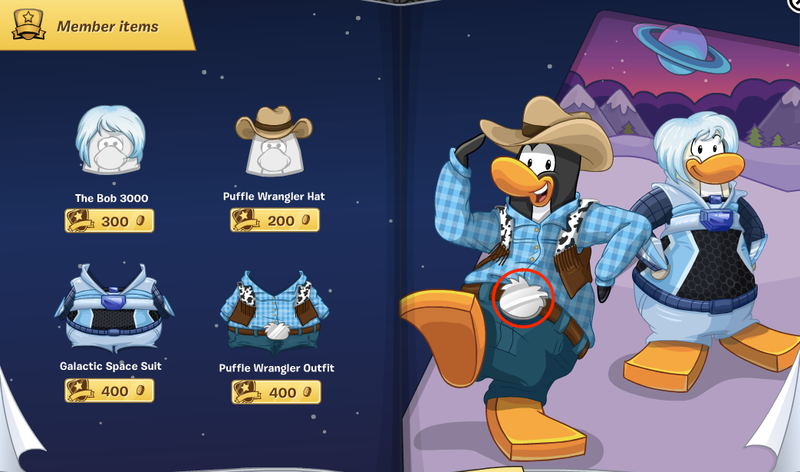 And click the belt buckle! Now go to the 7th page and click the water! 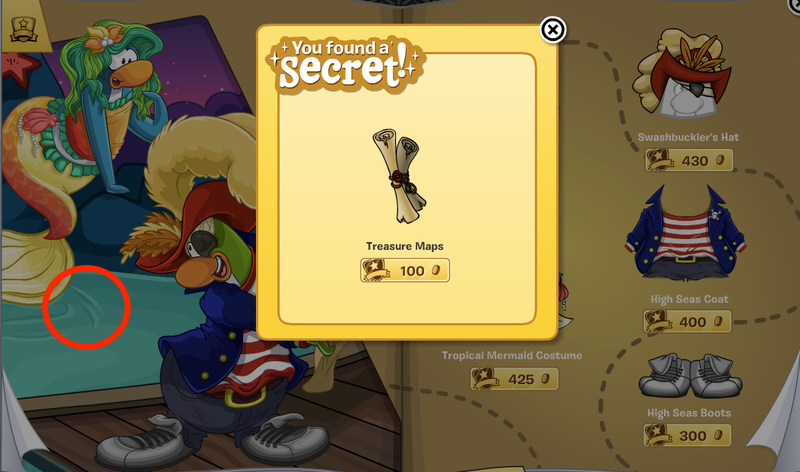 And you get a Treasure Map! 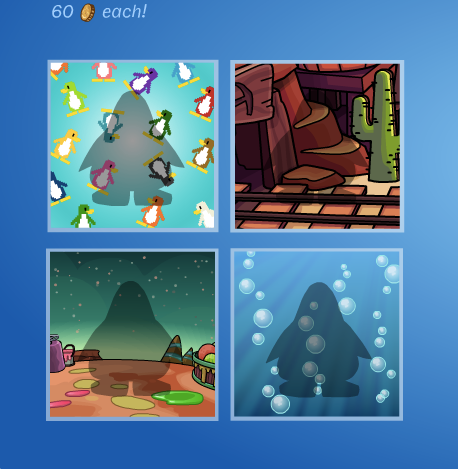 Go to page 10 now and click the penguin's flipper! 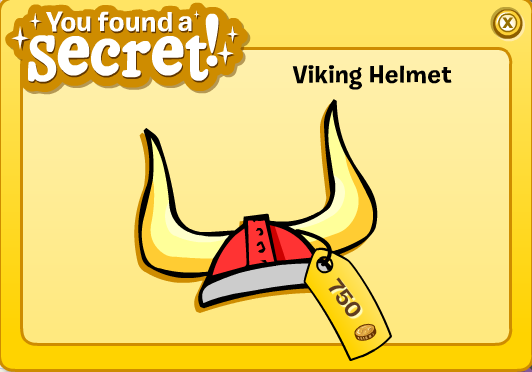 Now for the old cheats! 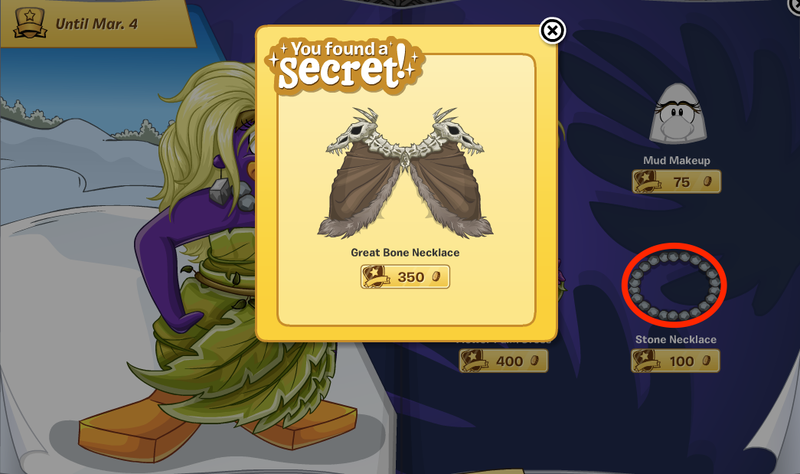 To get the Great Bone Necklace! 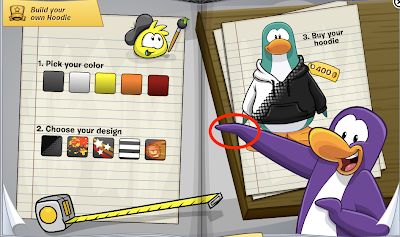 Now go to the 15th page! 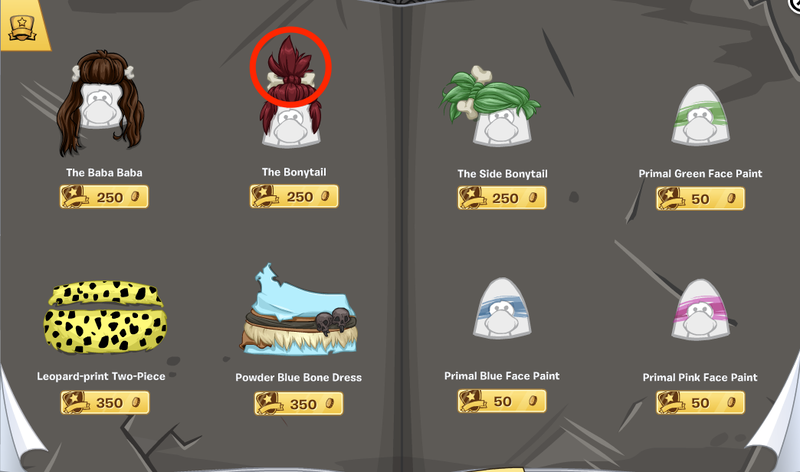 Click the Bonytail! 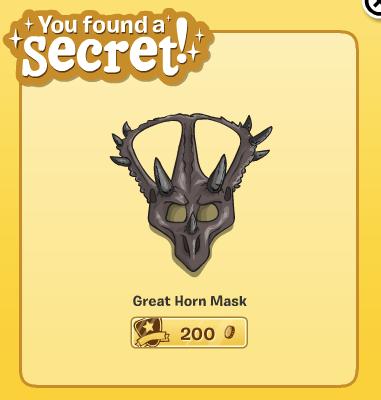 Now you have found the Great Horn Mask! 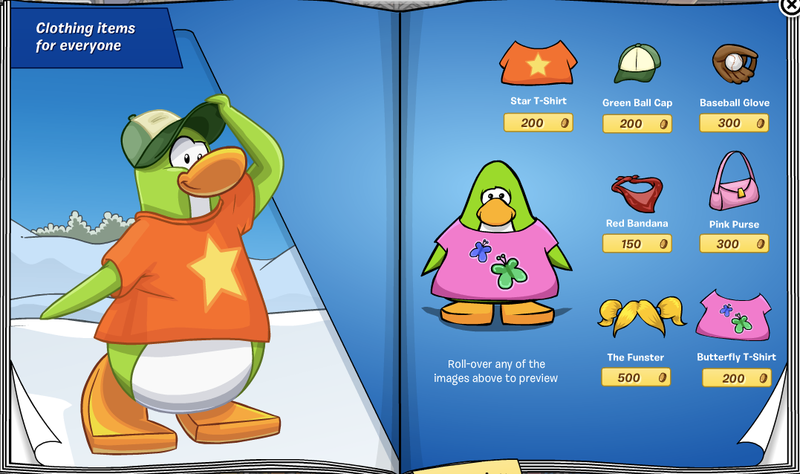 Not many cheats this catalog! Oh well! 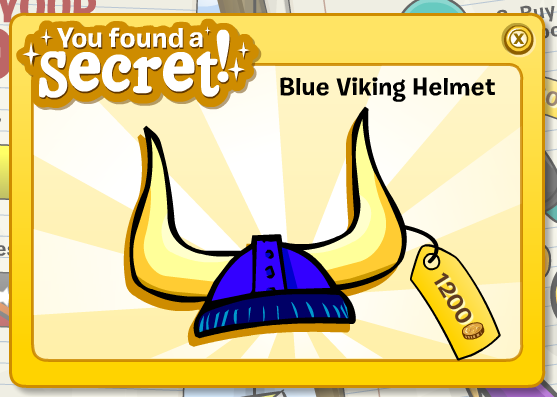 Still cool items!